Shoot all those marlins in the sea to earn money to buy some nice dresses. Shoot the fishes by using the harpoon and score points to shop dress and accessories for dressing up the girl. Shoot the-fishes by using the harpoon. Use mouse to control the harpoon direction. Left click to shoot the fish. If you shoot the boot, your score will be reduced. Get the maximum point, and use the points to buy dresses from the showroom. If you want to play Harpoon Shooting Shopping games online you have come to the right place! GamesLoon adds new Harpoon Shooting Shopping games every week. This is your game portal where you can find the biggest collection of free Harpoon Shooting Shopping games online. 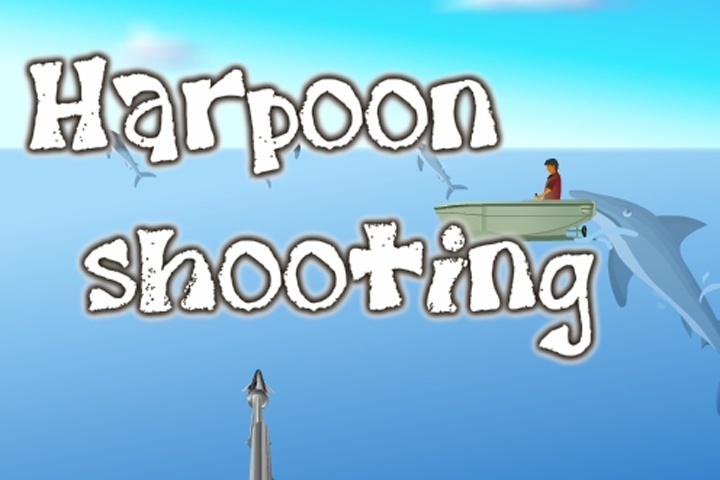 Do not forget to rate our Harpoon Shooting Shopping free online games while playing!